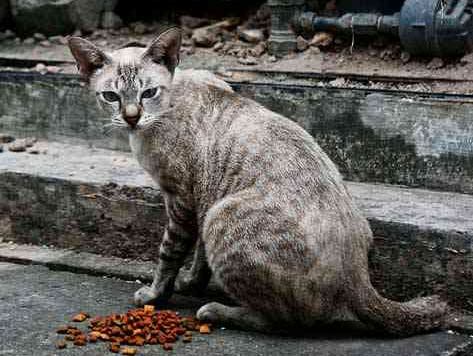 Barrington is seeking residents to take part in a new program to catch feral cats in the community in order to have them neutered before releasing the animal in an area away from where it was found, according to a report in the latest Barrington’s On Track publication. Neutered feral cats are just as big a problem. They spread disease and kill surrounding small wildlife. Trap and euthanize is the only solution to this problem. This entry was posted on June 26, 2013 by Barrington Bulletin in Borough Hall and tagged licenses, neuter, pets.